When interviewed about designing the new School of Forestry and Environmental Studies building, the architects took the opportunity to browse through the university’s plans room to see drawings of existing buildings. While there, they made a discovery that had a vital effect on their design. “We saw that Yale had its own forests in New England,” explained Taylor. “We thought then that it could be a masonry building with a timber lining—and that it could use its own timber.” Durable red oak was the wood of choice, used for all the internal woodwork—paneling, stair treads, and some furniture and flooring—with the exception of the glulam beams. In the end, about half was sourced from Yale’s Tourney forest and the rest from within 500 miles. Local sourcing and life-cycle considerations were important factors in achieving a LEED-Platinum rating. This was the first time the architects worked with American red oak, though they had extensive experience with white oak. “We were a bit guarded,” said Taylor. 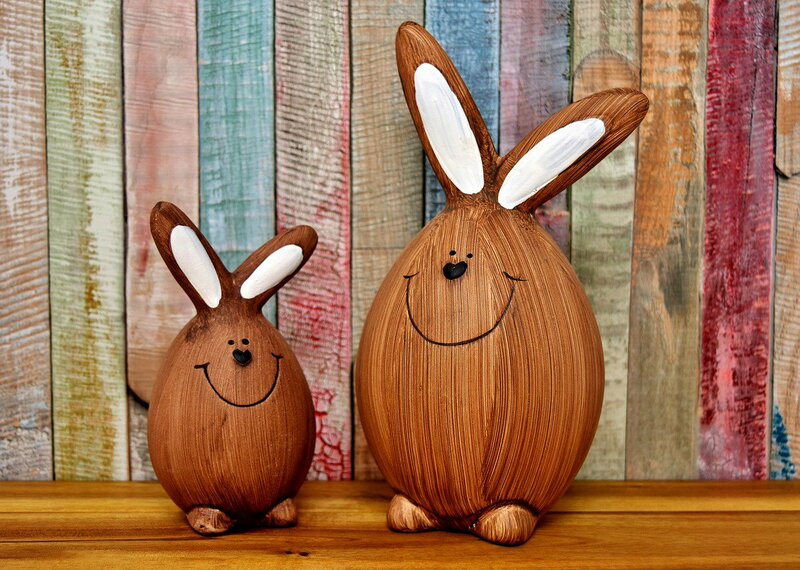 “It has more character, variation and warmth than white oak. We were concerned that it could look exaggerated.” The result is a harmonious visual contrast that provides warmth that might otherwise have been lacking in the 68,800-square-foot building. A centrally placed staircase leads to the most dramatic space in the building—the top level. Under a vaulted ceiling, paneled in red oak veneer and supported by glulams, are an environmental center and auditorium, separated by classrooms and a cafe. 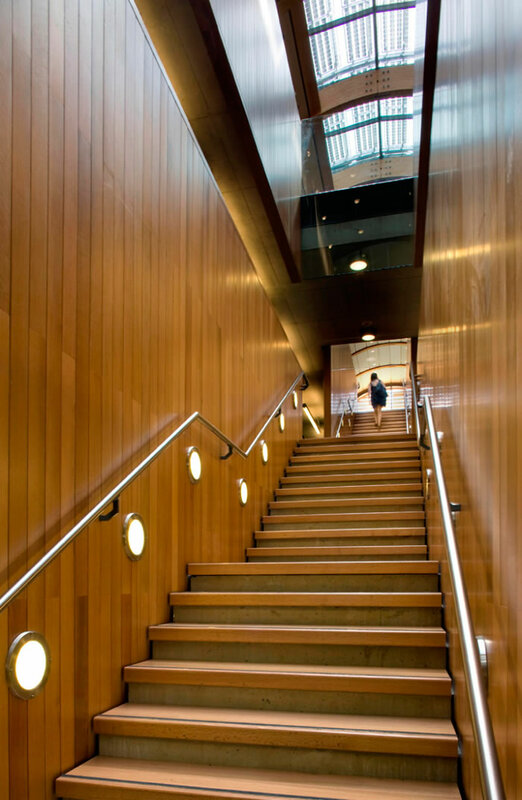 Tongue-and-groove vertical and horizontal red oak paneling lines the walls. The architects used several techniques to lower energy demand. By incorporating an east-west orientation, the building minimizes heat gain and maximizes daylighting and solar gain. Photovoltaic panels generate about 23% of annual energy needs, supplemented by purchased green energy, and geothermal wells provide heating and cooling. The building also has operable windows, and when necessary, the building uses displacement ventilation with heat recovery. 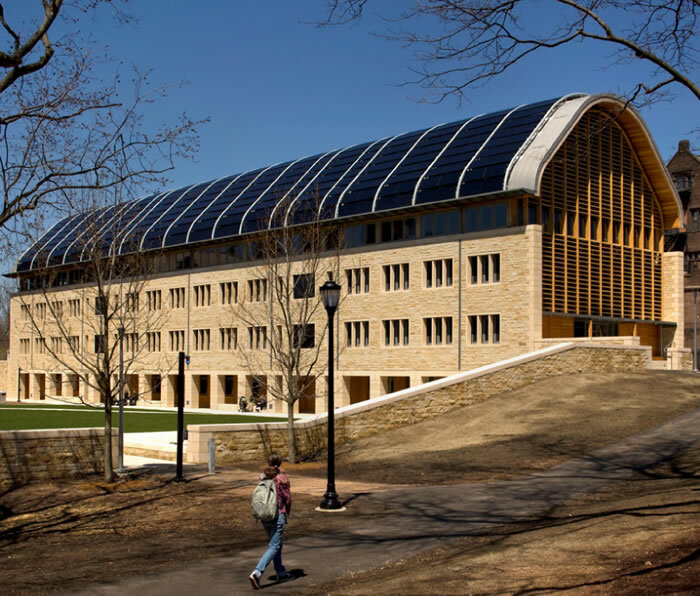 Through these efforts, Kroon Hall is not only carbon neutral, but it is expected to consume 58% less energy than a similar, code-compliant building. Kroon Hall also uses a rainwater harvesting system. It gathers water from the roof and uses a garden in the south courtyard filled with native aquatic plants to filter out sediment and contaminants. The water is then transferred to underground storage tanks until it’s used for flushing toilets. The water savings are estimated at 500,000 gallons a year, or 75% less than a similar building would use. 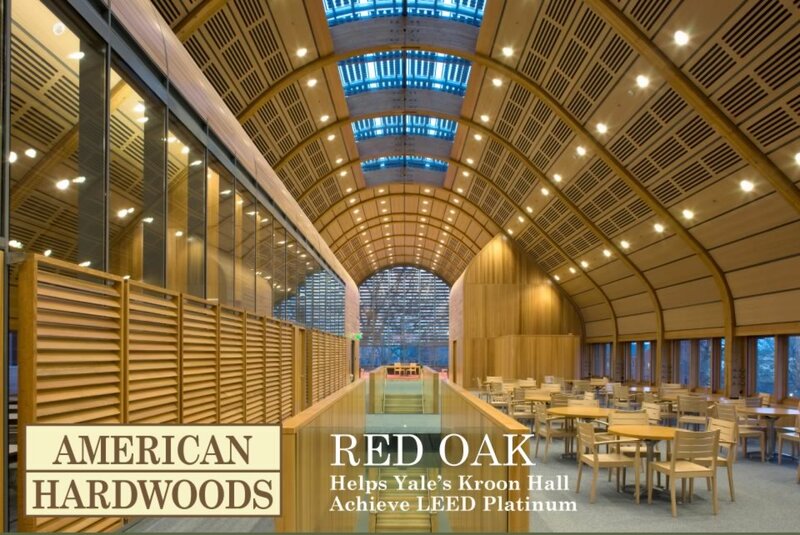 Richard C. Levin, president of Yale, praised Kroon Hall as “Yale’s most sustainable building” and said that he hoped “its energy-saving concepts will be emulated widely and inspire others to advance green building design even further.” Set anywhere, this building would be an achievement in architectural and sustainability terms. For the students and faculty, what could be better than to be reminded of the subject of their study every time they look at the majestic red oak walls? With busy agendas, they are unlikely to get to the forest as often as they might wish. How marvelous then that the forest has come to them.